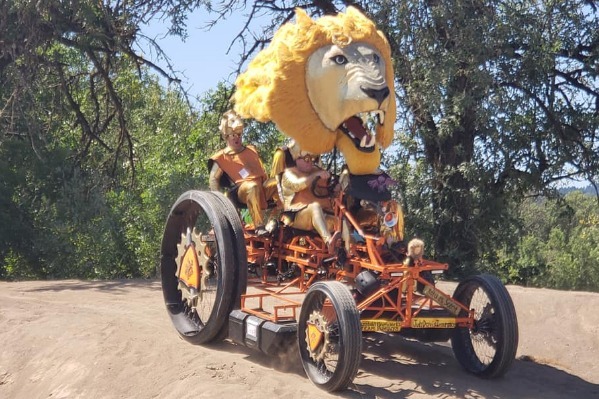 da Vinci Days is Oregon's premier arts and science festival. The annual weekend summer event features races of all kinds, art to create and admire, music, speakers, street performers and fun learning activities for the whole family. da Vinci Days is usually scheduled for the third weekend in July. Check their website for details, events, dates and times. Admission is free. Contact da Vinci Days by email.